Filed to: What is police accountability?Filed to: What is police accountability? 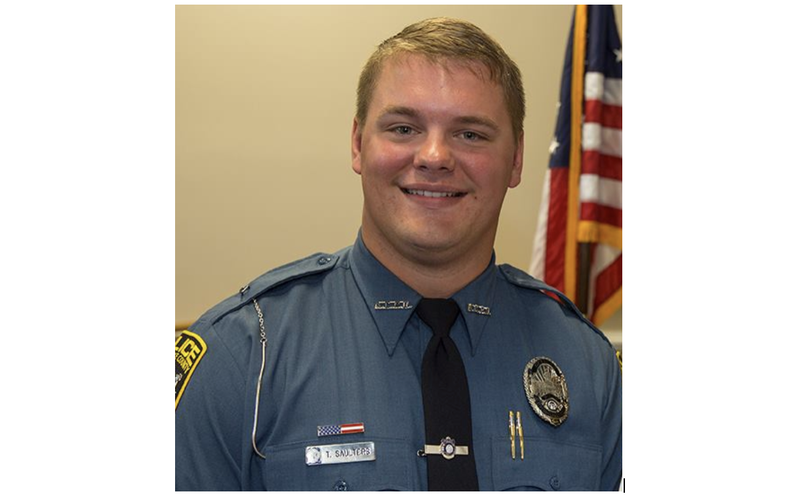 If [Saulters’] name sounds familiar it is probably due to the fact that he was recently terminated by ACCPD for an incident where a fleeing felon struck his patrol car while he was attempting to apprehend him. In talking to Saulters the first question he asked was if our citizens supported law enforcement. Without hesitation I assured him they did and that we have excellent people that live in our county. I have no reservations about Dep. Saulters serving this community. As a citizen of Oglethorpe County you will find the wisdom of this decision in getting a deputy of this caliber. If you still have concerns I will discuss them with you if you contact me. If you are not an Oglethorpe County resident, I wouldn’t worry about it. Saulters was fired Saturday after an investigation by the Athens-Clarke County Police Department determined that he purposely rammed his cruiser into a fleeing suspect. Saulters, who was initially suspended, was seen on bodycam footage driving after suspect Timmy Patmon, who was wanted on a felony probation warrant and was attempting to escape on foot. When Saulters’ attempts to use his vehicle to block Patmon’s path failed, the officer instead used his vehicle to drive directly into Patmon, causing the young man to roll up the hood of the vehicle before collapsing to the ground. Again, less than 48 hours after all of this was aired out, with the video released to the public, Saulters is already sitting nice and cushy in a new job, free to run over more fleeing suspects patrol the streets once more. I have nothing else to say about that except it sounds about right. Oh, and I’ll probably just add Oglethorpe County and Saulters’ name to my Google alerts—I’m sure we’ll be hearing from the two of them again soon.